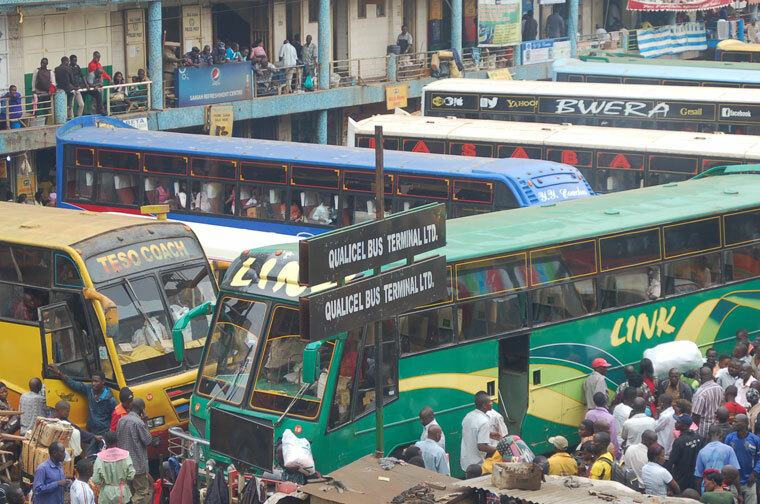 KAMPALA- A week to Christmas, transport fares have also continued to shoot up on major routes plying to different districts from Kampala. Kampala to Kisoro from 40,000 to 45000. Those plying on Eastern route, fares have increased by 10,000 shillings and now from Kampala to Mbale from 20,000 to 25000, Kampala to Soroti from 25000 to 30,000. Heading to Northern part of the country, Kampala to Gulu from 30,000 to 35000, Kampala to Arua 45000 to 50,000. Cross border, buses have also increased fares from Kampala to Nairobi from 65000 to 71000, Kampala to Mombasa 111000/=, Kampala to Kigali Rwanda from 50,000 to 55000, Juba is now 100,000 and Kampala to Burundi 65000/-.